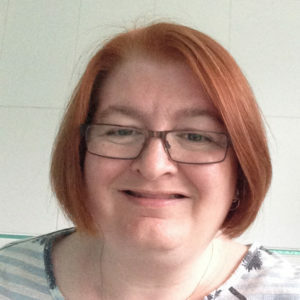 Hello, I’m Siobhan Toner, a qualified counsellor registered with the British Association for Counselling and Psychotherapy (BACP) and I have been working with clients since 2012. I offer you face-to-face counselling in 50 minute sessions near London Bridge on Borough High street SE1 and in Catford SE6. Alternatively we can work online using VSEE or Skype at a time that suits us both because I can be more flexible with my slots. I also provide counselling services and also mental health consultancy for small businesses. or simply facing change that feels too hard to handle alone. I am affiliated with MenCASA, an organisation support male victims of abuse and false allegations. I am particularly focussed on survivors of sibling abuse which can take make forms, emotional, physical and sexual. This can be experienced not just as a child but also as an adult. Therapy may help you understand the feelings that come from these life events. It can help you to begin to move past them to a happier, healthier you. Why not get in touch and we can talk through your needs.